QQA Chronicle Vol 2, 2019: The Spring Tour, Tax Credits, and More! 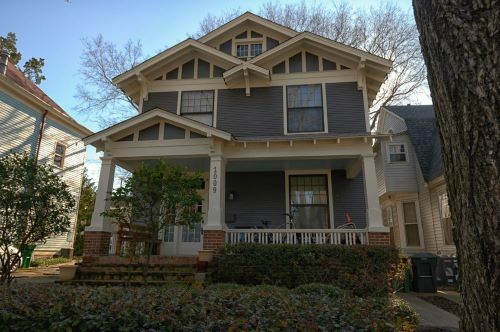 J oin the QQA for the 55th Spring Tour of Homes in MacArthur Park, Little Rock’s oldest historic district. 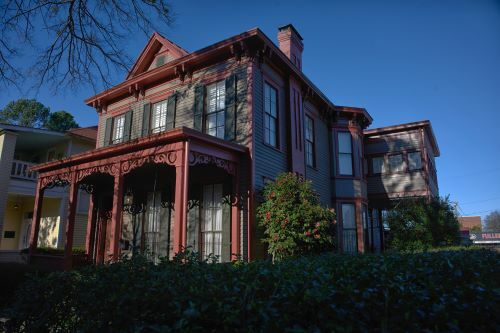 Visit the Mills-Davis House and the Bracy-Manning House on Sixth Street, the Holtzman-Vinsonhaler house on 9th Street, the Reichardt house on Welch Street, the Patrick Powers house on Commerce Street, and the Aclin House on Rock Street. 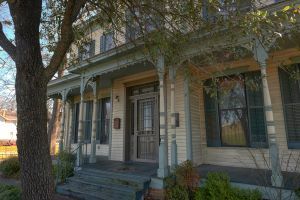 There is also an exclusive tour of the Pollock House on Scott Street, reserved only for those attending the Candlelight Tour and Dinner and available only on Saturday evening, May 11, from 5:00 pm to 7:00 pm. Paintings by Little Rock artist John Kushmaul will be available during a silent auction at the Candlelight Dinner, which will take place at the Arkansas Arts Center. 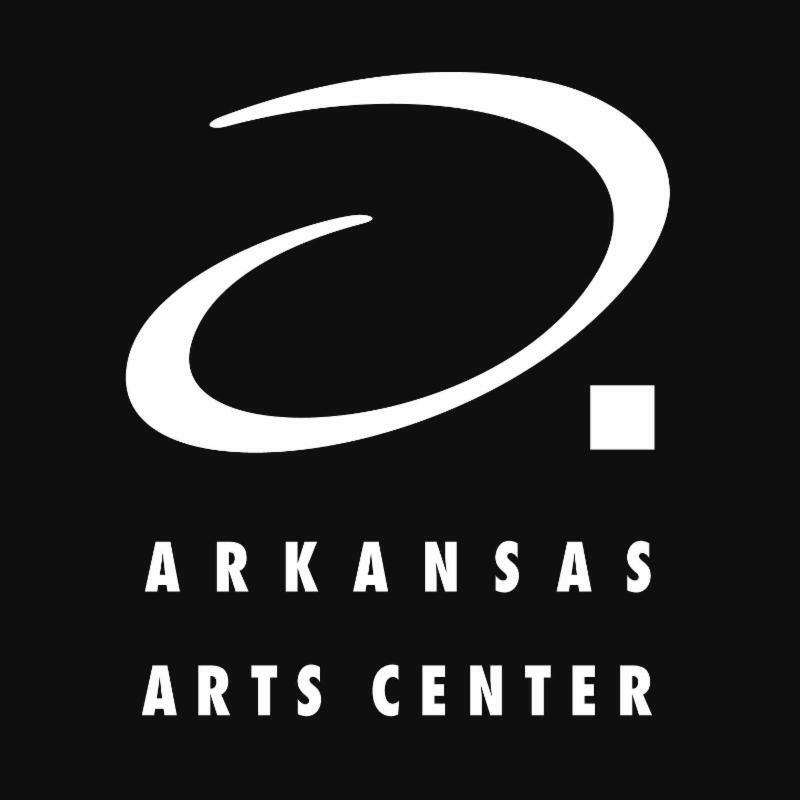 You can purchase tickets via Quapaw.com or Central Arkansas Tickets , or by calling 501-371-0075 ext. 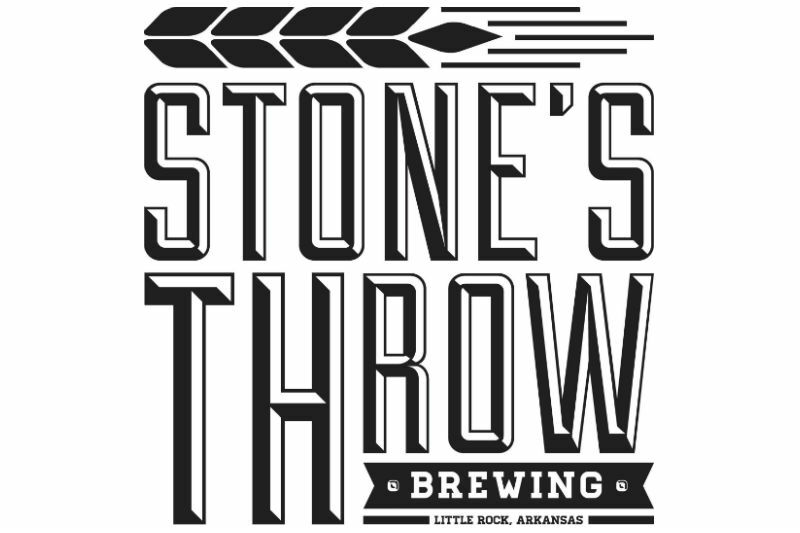 3 between 8:00 a.m. to 12:00 p.m. Monday-Friday, or by dropping off a check at Curran Hall, 615 E. Capitol Ave. in Little Rock Monday-Saturday 9:00 am to 5:00 pm. 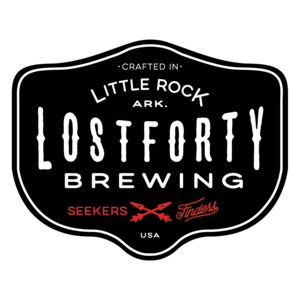 You can also mail a check to QQA PO Box 165023 Little Rock, AR 72216. Please include an e-mail and phone number on all checks. Orders without a phone number or e-mail may not be processed. Questions? 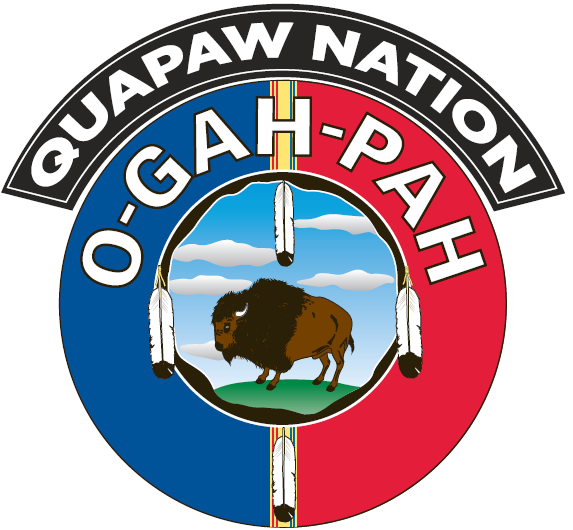 E-mail qqa@quapaw.com . Only those patrons who purchase Candlelight Tour & Dinner tickets will get access to this beautiful Italianate home full of family heirlooms, beautiful art, and gorgeous furniture on Saturday evening, May 11. Click here to purchase tickets or a table for the Candlelight Tour & Dinner. Preservation Conversations is a monthly lecture series presented by the QQA that covers issues and topics relevant to those who live in historic properties or those who want to know more about historic preservation. 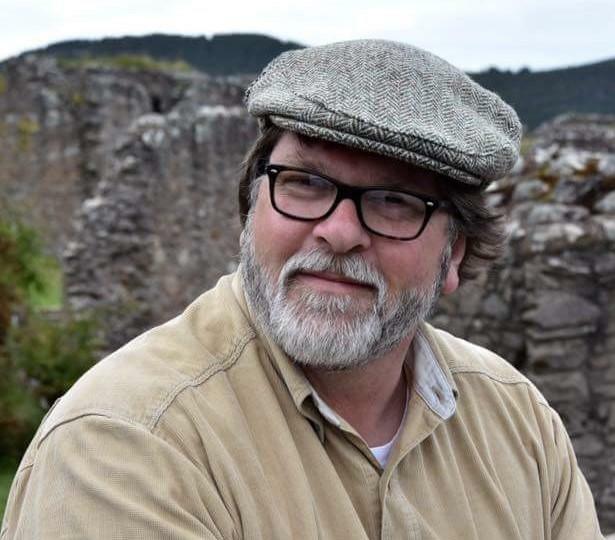 This lecture series is supported in part by the Quapaw Nation , the Arkansas Humanities Council , and an anonymous gift in honor of long-time Little Rock preservationist, Carl Miller. Knob and tube wiring can cause an owner of a historic home trouble in getting insurance. Architect Patrick Anders will define knob and tube, discuss the pros and cons of this wiring system, how to upgrade wiring in old houses, and the problems in obtaining insurance for historic homes. Patrick Anders earned a Bachelor of Architecture from the University of Arkansas at Fayetteville. 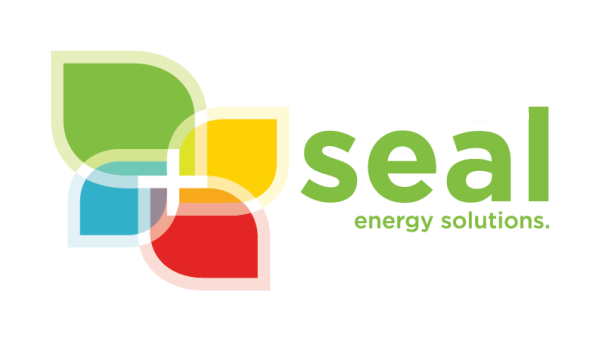 He has worked on projects in Charleston, SC; Rhinebeck, NY; Oakland, CA; and Little Rock, AR. He is currently the sole proprietor of Patrick Anders Architect/Planner, where he works on custom residential and commercial projects. Steve is a 1985 graduate of the University of Arkansas at Fayetteville School of Architecture. Worked at Blass Chilcote Carter Lanford & Wilcox, Wellborn Henderson and the Wilcox Group before starting Hurd Long Architects in 1994 with Wayne Long, AIA. 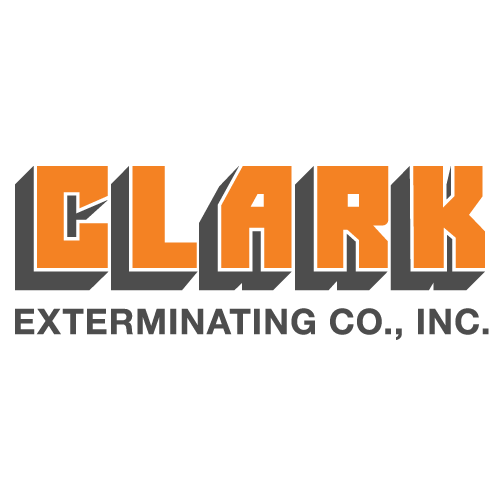 Jay King began his career in glass repairing antique stained glass windows in Chicago’s Old Town. 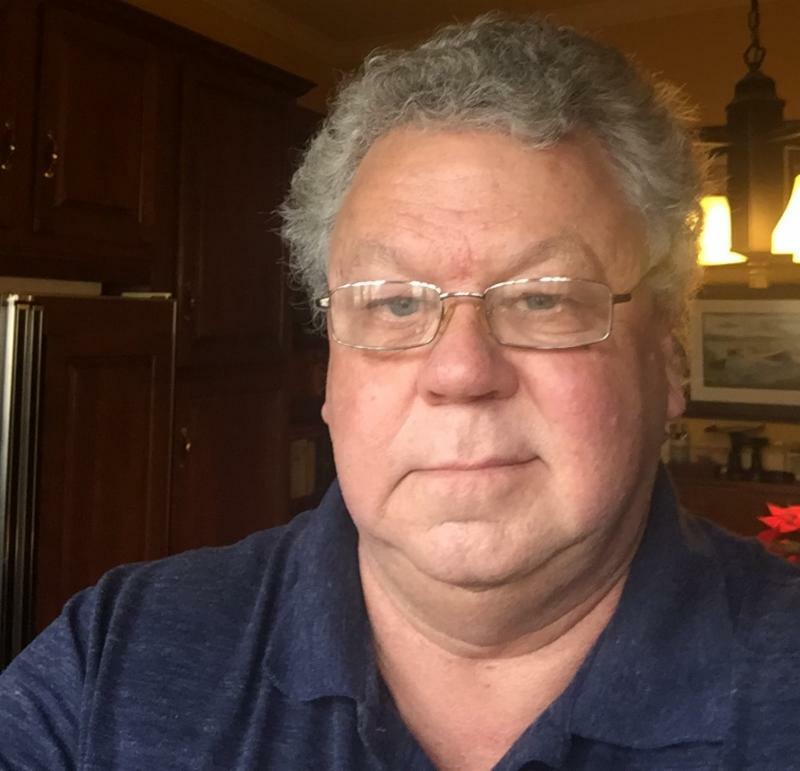 In 1974 he moved to Austin, Texas where he learned the art of constructing windows while working at Renaissance Glass Co. and several other local studios. In 1988 he set his sights on Eureka Springs, AR, but found too much to fall in love with in Little Rock. 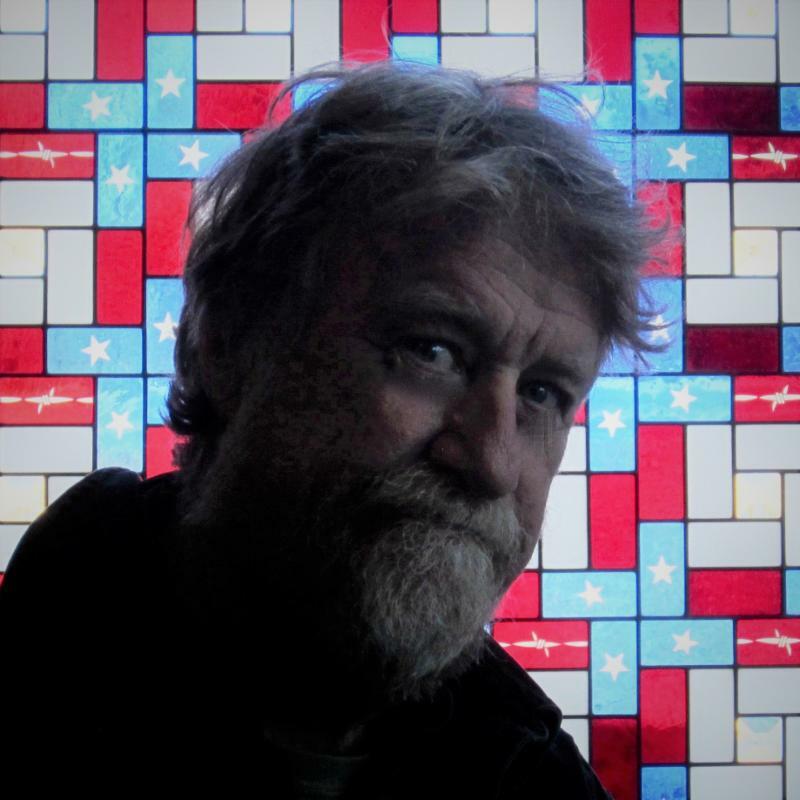 He decided to start up his own stained glass studio, Arkansas Glassworks, in 1993. As Arkansas Glassworks, Jay has built stained glass windows for numerous homes and churches around the state. These days, churches are his main focus, but he continues to both build and repair windows for homes as well. He’s also known to teach his craft to the few who are still around and want to learn it. Preservation Conversations are always held on the second Thursday of every month at The Mixing Room, 1306 East 6th Street Little Rock, AR 72202. Go in the door with the large letters spelling MEET on the window. There is parking in the lot next door, and across the street. 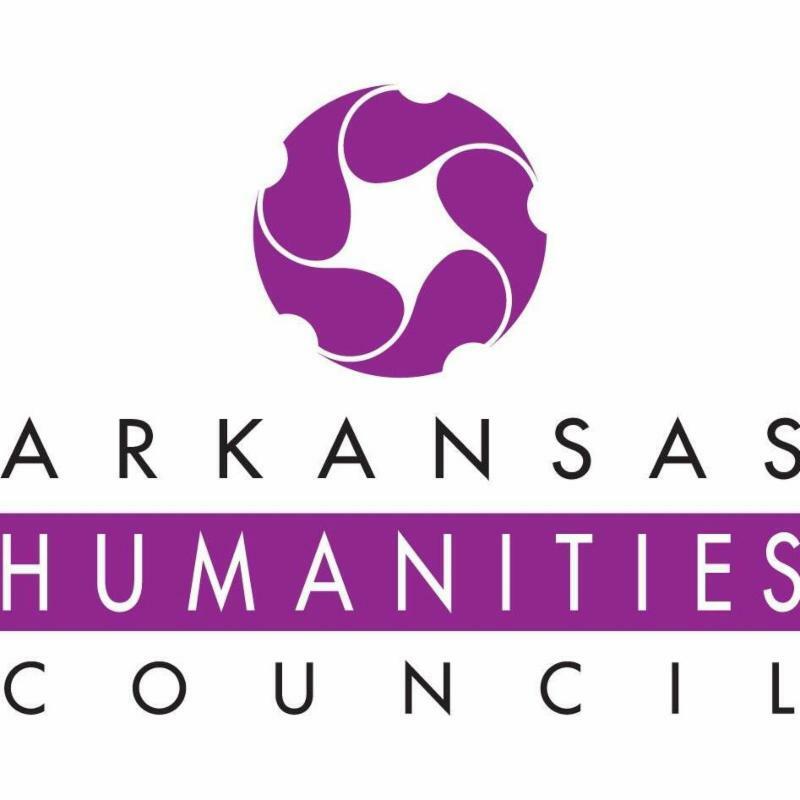 In addition to the Arkansas Humanities Council grant, the QQA was newly awarded a grant from the Quapaw Nation to support this year's remaining lectures and support from an anonymous donation in honor of long-time Little Rock preservationist, Carl Miller, Jr. The QQA is honored to receive such generous gifts. 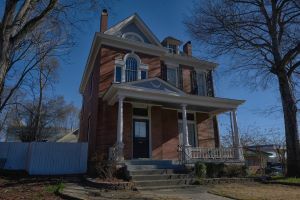 The Quapaw Quarter Association was instrumental in the passage of recent bill that makes it easier for owners of historic properties anywhere in the state to qualify for State Historic Rehabilitation Tax Credits. The QQA’s proposal, first presented in 2018 as a “Big Idea” published in the Arkansas Times, reduced the tax credit threshold for historic home owners from a minimum expenditure of $25,000.00 to $5,000.00. Governor Asa Hutchinson signed the bill on March 14. 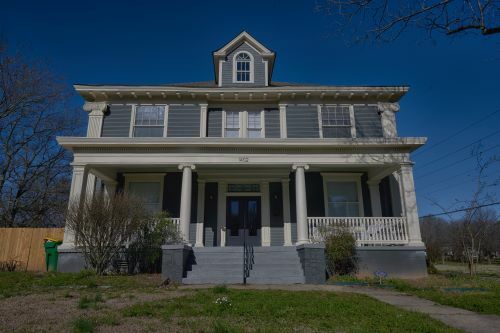 Since passage in 2009, the Arkansas Historic Rehabilitation Tax Credit has been utilized by over 460 property owners, for both income and non-income producing properties. According to data compiled by the Arkansas Historic Preservation Program, an agency of the Department of Arkansas Heritage, the program has spurred over $227 million in private investment, leveraging $23.6 million in state tax credits. This is just the raw investment figure; the full economic impact of the program has not yet been quantified. 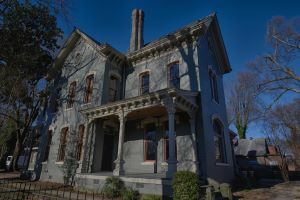 Property that is listed on the National Register of Historic Places, or that contributes to a National Register of Historic Places listed historic district is eligible for the state historic rehabilitation tax credit. This applies to any historic property in the state that fits this criteria. 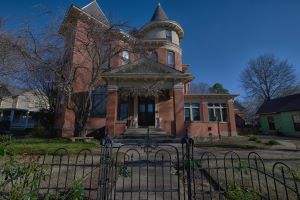 Arkansas’s historic rehabilitation tax credit is different from the national historic rehabilitation tax credit, which applies only to commercial or income producing properties. Personal property is not eligible for the tax credit if it is already receiving tax credits under any other state law. 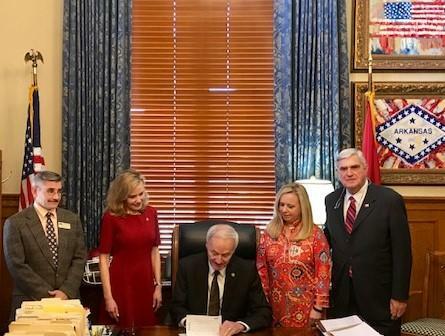 HB1493, introduced by Joe Jett, Chair of the House Revenue and Tax Committee and Bill Sample, Senator of Hot Springs, makes the rehabilitation tax credit available to more historic homeowners by lowering the threshold of qualified rehabilitation expenses from $25,000 to $5,000. Not all historic homeowners will expend $25,000 on extensive rehabilitation projects, but they will have necessary projects, like roof repair or replacement, HVAC, or plumbing upgrades. With this lower minimum threshold, these projects now qualify for the rehabilitation tax credits. Another benefit of the State Rehabilitation Tax Credit Program is that when a property owner applies for the credit, they undertake projects in a historically sensitive way. The work must meet preservation standards and therefore will not diminish the historic qualities of a property or historic district. 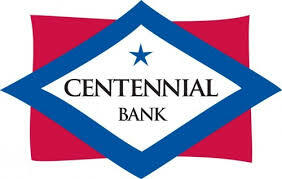 Interested property owners can find out if their property is eligible for these tax credits by contacting the Arkansas Historic Preservation Program at 501-371-9880 or at arkansasperservation.com. Property owners can also contact the QQA for more information by e-mailing patricia.blick@quapaw.com or calling 501-371-0075 ext. 4.